This paper is the result of a research project of the last 7 years performed by more than 40 scientists coming mainly from Italy and Austria. The pre-Variscan sequence of the Carnic Alps has been subdivided into 36 lithostratigraphically well-defined formations and its boundaries. The aim is a better correlation with regions in other paleogeographically similar positions. 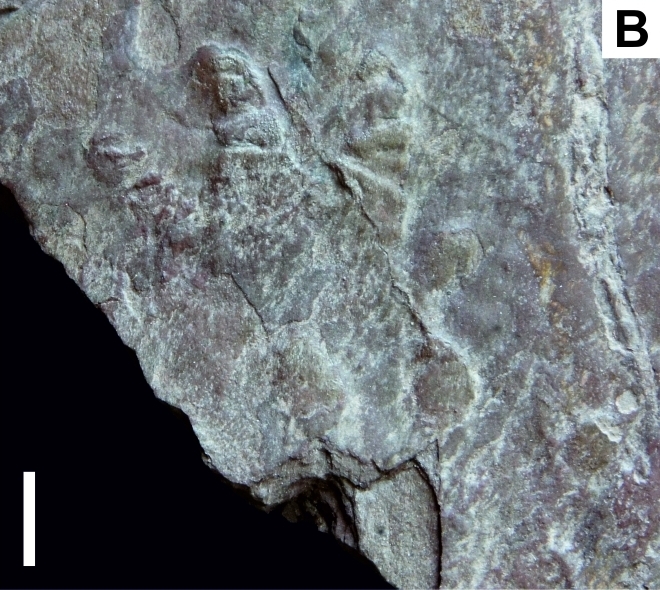 In this report by Alexander Mörtl from the University of Innsbruck supervised by Professor Dr. Karl Krainer, a re-deposited amphiporid-bearing rock slab from the Mauthen Gorge was studied. The aim was to assign this rock to naturally occurring rock formations and to reconstruct the depositional environment of this facies. The microfacies types indicate a lagoonal setting. Also, the studies have revealed that the so-called amphiporids are actually corals belonging to the genus Hillaepora. In addition, a short section of Amphiporid-bearing limestones was studied on top of mountain Polinik (2332 m). The Bachelor report can be downloaded here. At Obervellach Alm Mario Jakob Feuerstein from the University of Innsbruck studied under the supervision of Professor Karl Krainer fossil-bearing interbedded limestones and stromatolites of the Triassic Wetterstein-Formation. The studies indicated that these strata reflect a typical sub to intertidal environment. 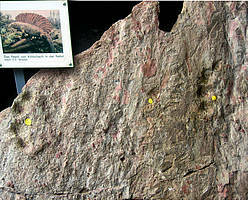 The fossils are part of a lagoonal deposit. 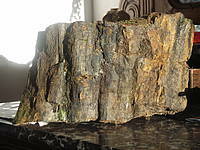 In the GeoPark Carnic Alps one of the few occurrences of petrified trees in Austria is located. In the year 2012 some of the trunks were studied by Johanna Kothe from the University of Innsbruck in the frame of a Bachelor Study supervised by Univ. Prof. Dr. Karl Krainer. In par-ticular, the sedimentary conditions and the silification process should be reconstructed. The Bachelor Study of Johanna Kothe can be found here. ...and ended with a Workshop in the Carnic Alps. The aim of the recently started project is to study the climate change and the change of bio-diversity in the middle Paleozoic. At the kick-off conference in Graz the state of knowledge about biodiversity in the Devonian and Carboniferous was discussed. Since the year 2008 under the leadership of Karl Krainer, University of Innsbruck, an interna-tional team of experts investigates cyclic sediments and algal reefs in the Carnic Alps. Aim of the study of these sedimentary cycles is to better understand the formation of such cycles and the background conditions. The study of the algal reefs at mountain Trogkofel aims at the recognition of groups of organisms responsible for the reef building, which environ-mental factors were dominating and how extended these reefs were. Since 1977 Univ. Prof. Dr. Dirk van Husen researches on the Quaternary geology and climatic history in the lower Gail valley (Arnoldstein, Nieselach). Then, until 1999, the glacial deposits and phenomena in the Gail valley and in the southeastern Alps from Hermagor to Kartitscher Sillian, were mapped. Thereby a main focus was on frequent and landscape-forming mass movements (e.g. Reißkofel, Schimanberger Höhe). Gunnar Schraut’s first experiences with the Upper Carboniferous of the Carnic Alps, was in the summer of 1973 as a straight 9-year-old boy with his hiking enthusiasts parents, which showed him on the north side of the Garnitzenberg the place of discovery on the west side of the Gugga (altitude 1920m). 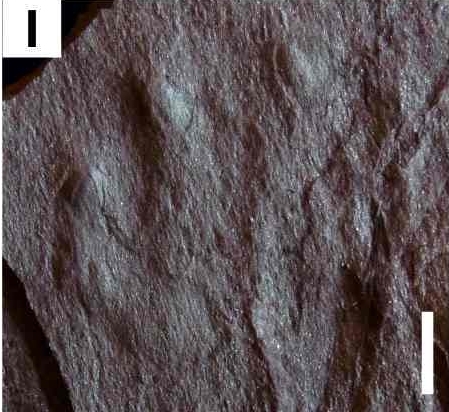 Many brachiopods from the brown sandstones were the yield and the basis for his continuing to the present day interest in fossils and their processing. 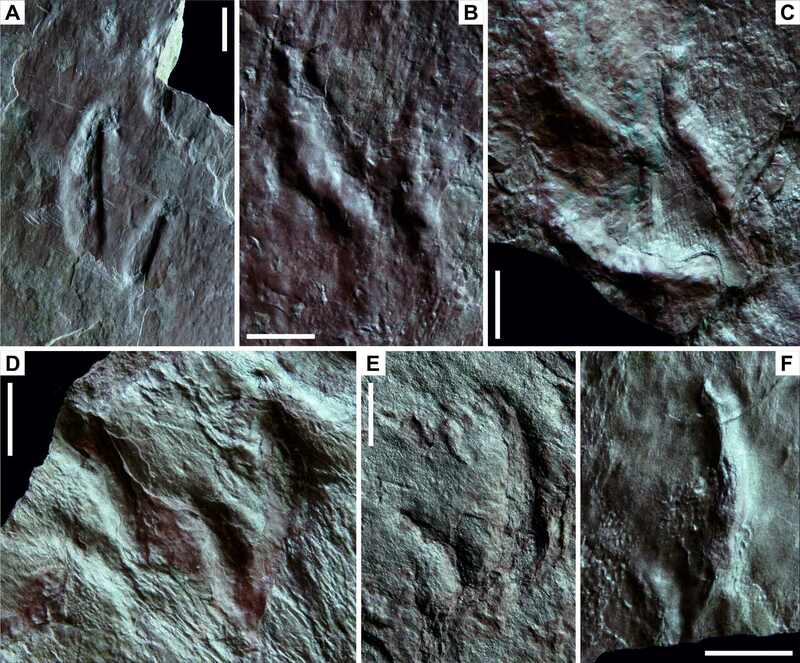 Erika Kido (guest scientist of the University of Graz) and Thomas Suttner (University of Graz) are researching on mid-Devonian coral communities of the Carnic Alps. Erika Kido is rugose coral specialist and Thomas Suttner is conodont communities specialist. Both are coordinators of the coral working group of IGCP 596, where they act as co-leader. Dr. Susanne Pohler is currently involved in compiling a review of Devonian shallow water carbonates in the Carnic Alps in order to facilitate the establishment of a common stratigraphic nomenclature for both, the Austrian and the Italian side of the mountain range. Geology of the Silurian-Lower Devonian succession of the Carnic Alps. 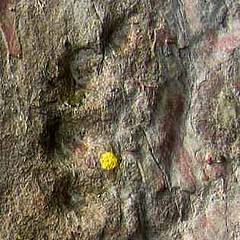 Geological research in calcareous strata from the Silurian and Devonian have been operated by a research team led by Prof. Dr. Carlo Corradini (Università di Cagliari). 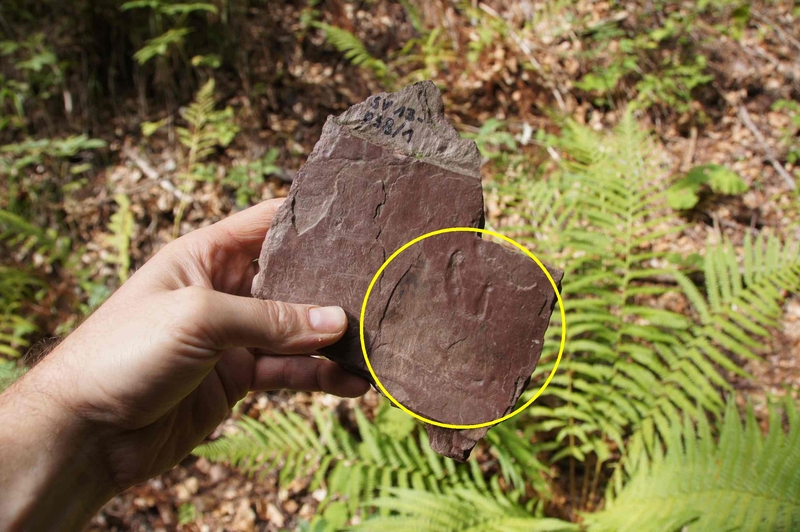 This study started in 1999 and it is currently carried on in the whole Italian side of the Carnic Alps, focusing in those areas where the Silurian-Lower Devonian succession is better exposed. Research team: Prof. Dr. Carlo Corradini (Università di Cagliari), Dr. Luca Simonetto (Museo Friulano di Storia Naturale, Udine), Dr. Monica Pondrelli (Universität Pescara), Dr. Paolo Serventi Universität Modena und Reggio Emilia), Dr. Maria G. Corriga (Università di Cagliari). Kathleen Histon (born 1964 in Ireland) deals extensively with the Silurian nautilus of the Carnic Alps. She started work on the systematic study of Silurian nautiloid cephalopod faunas from the Carnic Alps in 1993. Her studies have included revision of existing museum collections both in Austria (Heritsch, Stache) and Italy (Gortani, Vinassa de Regny: studies in co-operation with Maurizio Gnoli and Paolo Serventi of the University of Modena & Reggio Emilia, Italy) and detailed resampling from the classic Silurian sections such as Cellon and Rauchkofel Boden in the Austrian Carnic Alps. Petr Storch focus on historical geology, stratigraphy and paleontology of the Lower Palaeozoic sedimentary formations from the very beginning. Field work in Carnic Alps was carried out with Hans Peter Schönlaub and Prof. William B.N. Berry in 2001. Cellon section, Feinstritsgraben section and Waterfall section near Zollner See yielded stratigraphically importand graptolite faunas of Normalograptus persculptus and Parakidograptus acuminatus biozones respectively and enabled precise dating of drammatic palaeoenvironmental changes related to latest Ordovician ice age. Annalisa Ferretti has studied intensively the Lower Paleozoic of the Carnic Alps. She has been Associate Professor of Palaeontology since November 2002. In the Carnic Alps she focused her research on paleoecological and stratigraphic issues of the Orthoceras bearing limestones and cooperated with Kathleen Histon and others. 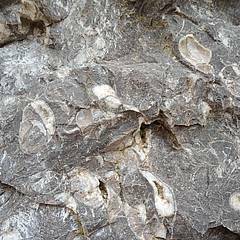 David A.T. Harper is Professor of Palaeontology (University of Durham, Great Britain) and is concentrated on Ordovician brachiopods in the Carnic Alps. 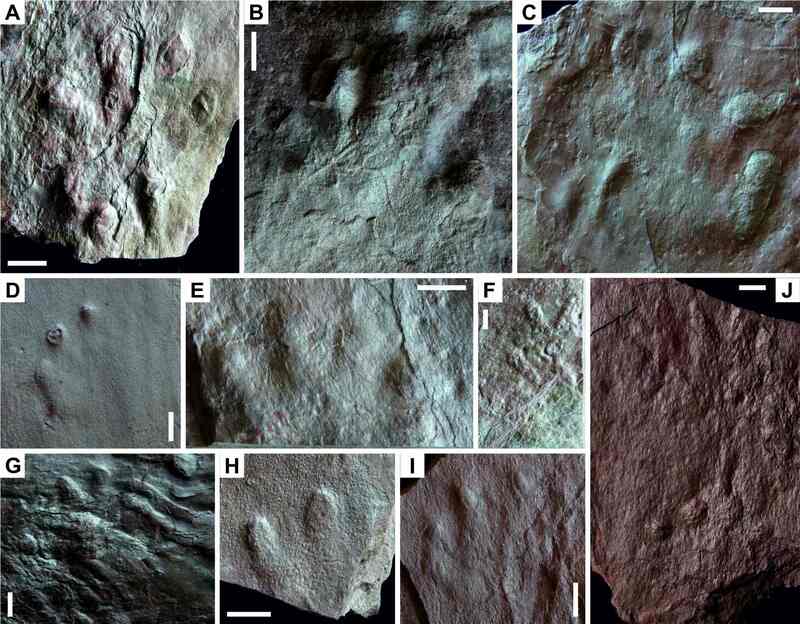 In September 2008 he found near the area of the Cellon-Alm a previously unknown deep-water brachiopod fauna. Studies on these topics started in 1976, focusing from time to time on different parts of the Carnic Alps, basically throughout the whole Italian side of the Carnic Alps, including the Palaeozoic, the Triassic and the Quaternary successions.